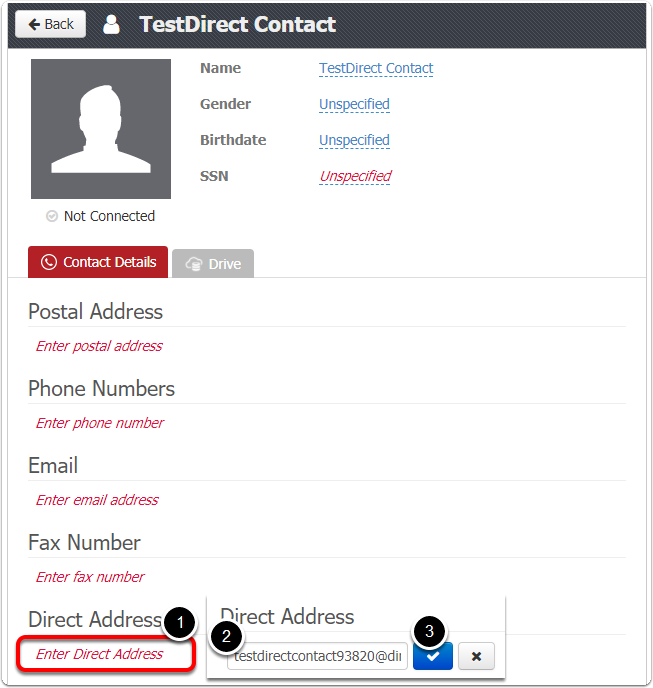 Email addresses through "Direct" domains provide a way to connect and send secure messages to other health care professionals who may not use myHEALTHware. Go to trust.myhealthware.com. This site was created to help you use the Direct Network to send and receive secure, electronic messages back and forth between clinics. 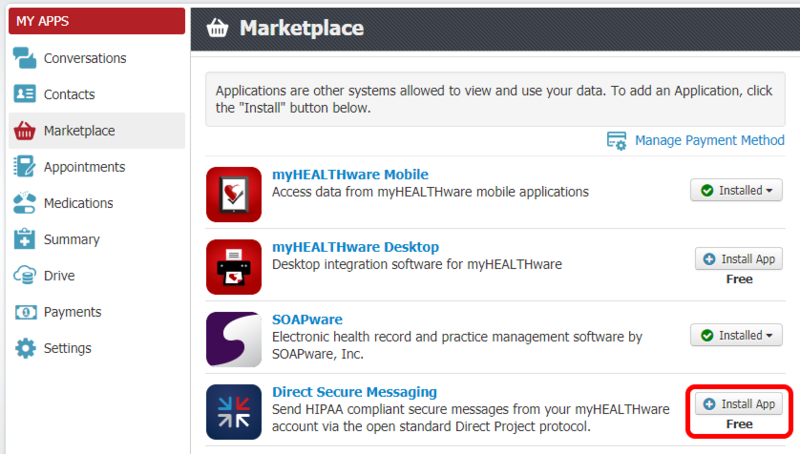 The myHEALTHware Direct Site allows you to see a list of Direct Domains, Trusted HISPs, and Trust Bundles, that myHEALTHware is connected with, and currently supports. 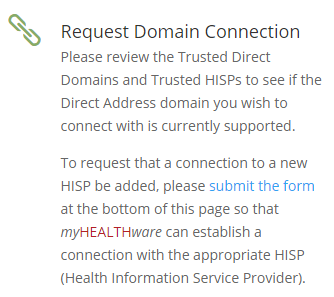 If you would like to request that a connection to a new HISP be added, submit the form found at the bottom of the trust.myhealthware.com, site. Please see the the step below to see what information is needed for this form. 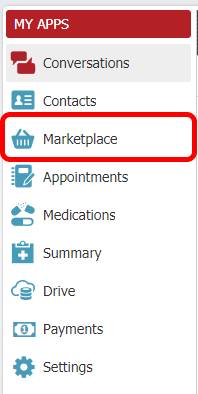 Click on the Marketplace Tab within the MY HEALTH column. Click on the green Install button. It's free! The Direct Secure Messaging App will instantly be installed. Click Contacts to view the list of users and organizations connected to your individual account. Click the New Contact button located in the Actions panel on the right side of the screen. 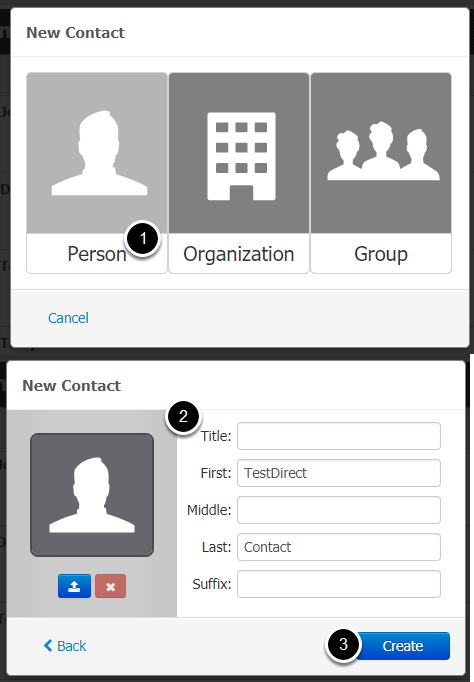 Select the Person contact type. Click the red text that says "Enter direct address." Type the address and click the blue checkmark when complete and correct.